The SMART way to Sell your Home in Des Moines! FSBOHOMES connects you with the right team of certified and licensed professionals so you can sell your home at one low flat rate. FSBOHOMES customers sell with less days on the market, at 99.7% of the pre-market certified appraisal value, and save an average of nearly $15,000 in agent commissions. 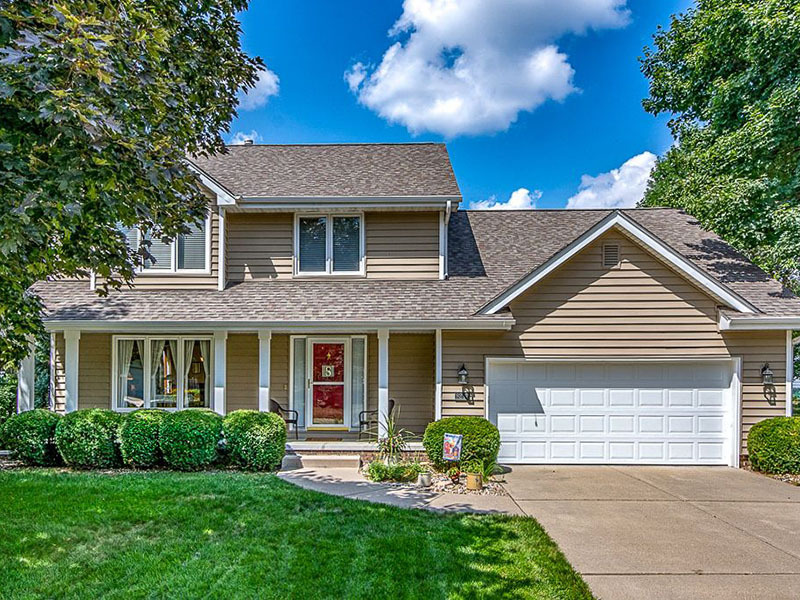 Why still pay a 7% commission to a full-service REALTOR® - that's $16,478 on a median-priced home in Urbandale. We can help you understand how all MLS listings tie you to a cooperating broker agreement which is a commitment to pay at least half the full commission (in addition to all the listing fees). 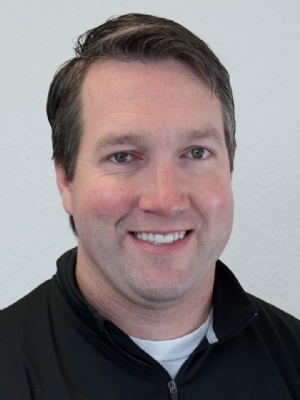 David Riley is the owner for FSBOHOMES Urbandale and franchise owner for Central Iowa. David's background includes multiple engineering and leaderships roles in customer support, operations, and project management at a local Fortune 500 company. 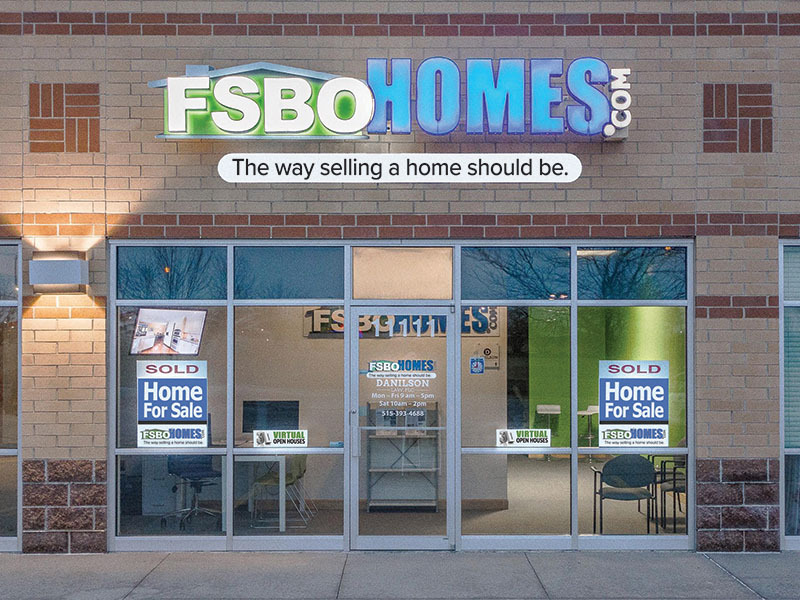 When David learned of the FSBOHOMES business model's potential to disrupt the traditional real estate industry, he recognized an incredible opportunity to bring the service to homeowners in the Des Moines metro. David is passionate about helping local families save thousands and drive innovation to traditional industry with a modern approach to real estate so this savings can be redirected back to homeowners. The housing market is strong in the Des Moines area and, in general, houses sell quickly and at a strong price. The Des Moines market consists of over 650,000 residents spread across five counties and covers over 2,912 square miles. Each year, over 16,000 homes are sold in the metro. 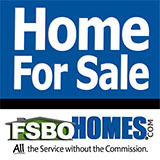 FSBOHOMES Urbandale serves clients throughout the Des Moines metro area. We can help all homeowners properties ranging from condos and townhomes to single-family homes of all price ranges. Some of the major markets included in our coverage area are Des Moines, Ankeny, Johnston, Grimes, Urbandale, Clive, West Des Moines, Waukee, and all surrounding communities. Our Urbandale office consists of a service-oriented team committed to exceeding your expectations when it comes to buying or selling a home.